Turn your TV picture into a supersize screen! This high precision Fresnel lens converts even the smallest screen up to a massive 26', giving a crystal clear picture at a traction of the cost of a big TV. Easily fitted in minutes. Also ideal for PC Monitors. you're wireless microphone is actually an FM broadcasting station in miniature. 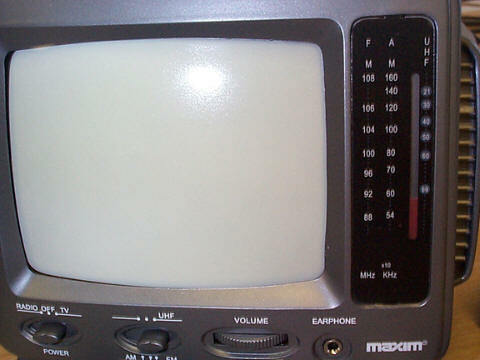 There is a 3 transistor FM transmitter and condenser type microphone housed in side. 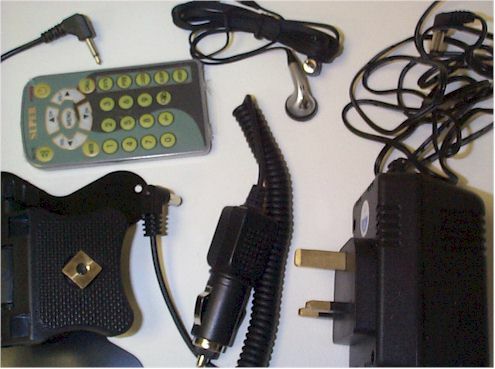 Signals transmitted from the wireless microphone can be received up to 500' away on most FM radio's. Use as a hand held cordless microphone for studio, stage or outdoor applications. 9v PP3 battery required, 90-105mhz, 115g, 193x26x39mm. New RF modulators/video senders in stock. 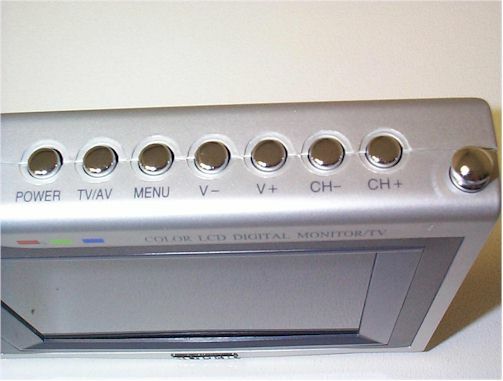 Allows a camcorder,cctv module or other device with AV output to transmit to a standard television. 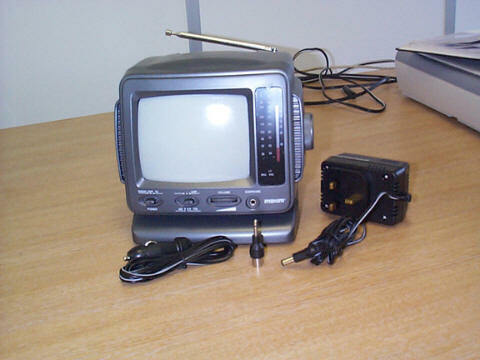 Preset to channel 36 the units have a video in socket, audio in and TV aerial out socket. 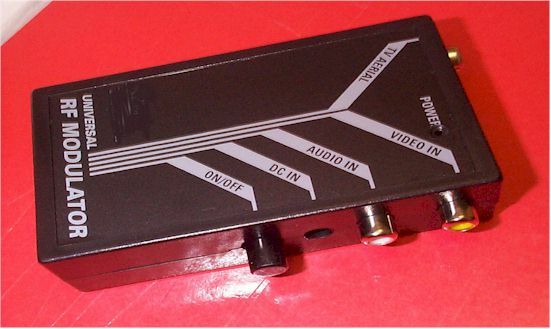 Power requirement is 4.5-15v DC 25mA or PP3 internal battery (not included) Designed to connect together the unit and TV using the supplied cable but would probably work well with UHF aerials for wireless transmission.105x60x25mm. 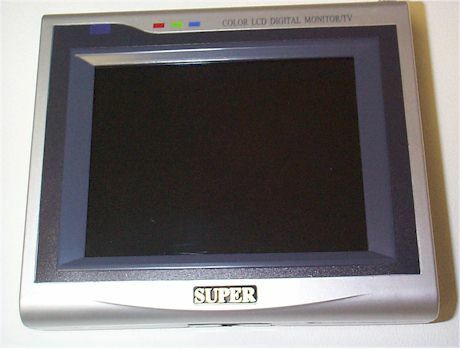 The perfect companion, this compact TV will work anywhere, it will operate on mains, or you can put batteries in it or use the cigarette lighter socket in your car. It comes complete with aerial, power supply and leads. 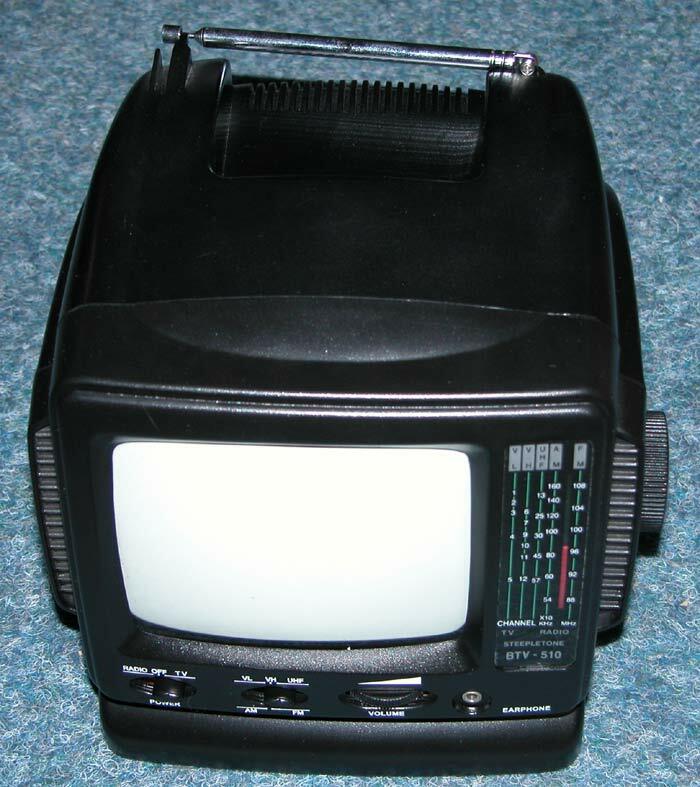 Also features a built in AM/FM radio. Each TV has a separate video and audio input socket so you can use the TV as a monitor. Each TV is also supplied with a circuit diagram. 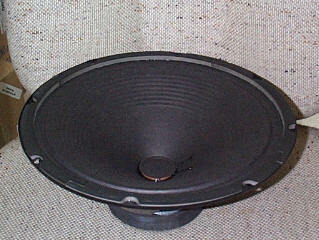 These speakers are rated at 50 watts nominal, 100 watts peak, 12" (30cm) diameter, 16 ohm impedance. Supplied as a pack of 4 for just £39.95 they can be wired in different configurations to arrive at the required impedance. eg 2 in parallel will give 8 ohms, 4 in parallel would give around 4 ohms. No further information, but excellent value!